SaferHavant > Consultation > Who Let the Dogs Out? The council is asking residents for their views on dogs using open spaces as part of a consultation into a proposed Public Spaces Protection Order (PSPO). PSPOs were introduced by Government in October 2015 and if introduced by HBC would replace existing controls currently in place in the borough. The planned consultation will examine residents’ views on dog fouling, as well as control of dogs in specific areas and exclusion of dogs from Hayling’s blue flag beaches during particular times of the year. Should the order be accepted, any breaches could result in owners receiving a Fixed Penalty Notice fine of £75. 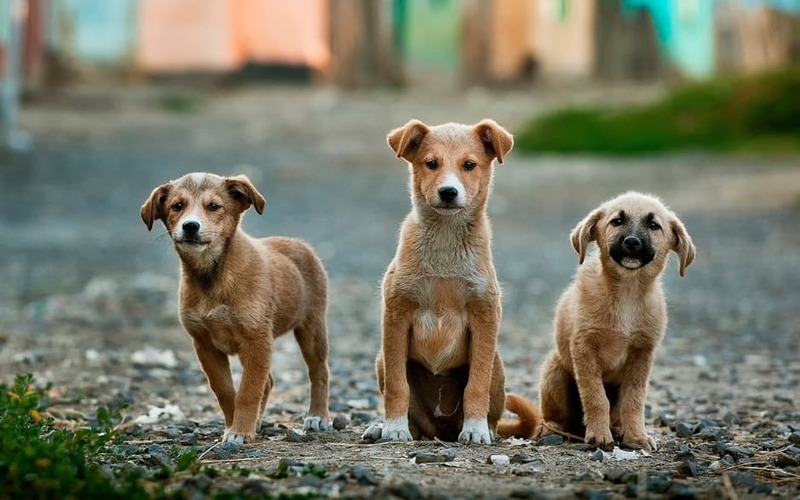 Tony Briggs, Deputy Leader and Cabinet Lead for Operations and Environmental Services, said: “We recognise that the vast majority of dog owners are both caring and responsible people. “However, we have received complaints about dog fouling and dogs not being on the lead in certain areas. Caroline Kisko, Secretary of the Kennel Club, the UK’s largest dog welfare organisation, said: “We are pleased that Havant Borough Council is taking a proactive approach in consulting on potential orders which might affect dog owners, so we would encourage anyone with a dog to use the opportunity to have their say. The consultation will be held on Monday 2 January – Tuesday 10 February. Alternatively, paper copies will be available at the council offices.